Offers on DDoS Protected VPS Hosting in India with Anti-DDos protection Best VPS Plans, Super Fast SSD,Quick Setup, cPanel, 100% Uptime, Unlimited Bandwidth, 24/7 Support. Do you want your Website to be accessible anytime and run Round the Clock without any interruption? Then the DDoS Protected VPS Hosting Servers offered by Server Basket will fulfill your Requirement. We have deployed our DDoS Protected VPS Servers at Tier 4 Data Centers in India. In case if your website becomes a victim of a DDoS Attack unexpectedly, then the attack request will be filtered immediately and your Server will be Accessible without any disruption. Server Basket will not charge Any extra for the DDoS Protection ,you will get unlimited Bandwidth, 100% Uptime, Advanced Security, 24/7 Support all for Free. And we never encourage VPS that allows DDos Scripts that ruins the whole Website. 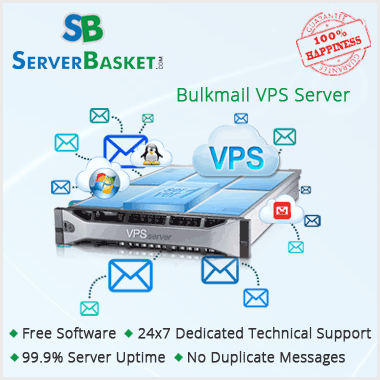 Server Basket offers DDOS protection as a complimentary package with all its Cheap VPS plans. At our website , you can find different types of Enterprise-Class DDoS Protection VPS Hosting plans that are tagged with Low Price , completely managed and can be Subscribed for Monthly, Quarterly, Semi-Annually and Annually options. Whether you choose our Best Windows, Linux or any other Hosting plans, Our DDoS Add-on is available with all Plans to protect your Websites and Servers. Do you want to check the performance of our Anti DDOS VPS Servers and Services offered by us? Then you can subscribe for the trial pack that lasts only for a limited period. We provide a 15-Day Trial Period for our Services that offer Much Protection with Multi Layers of Filtering. After the completion of Trial period, i.e. after Testing us, you are completely Free to continue or Discontinue collaborating with us. 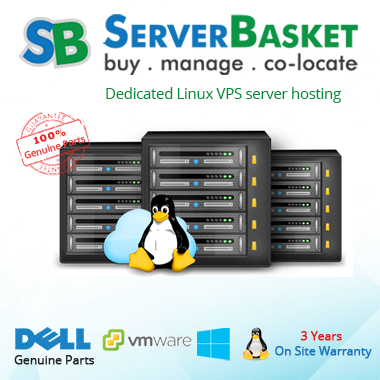 Server Basket offers DDoS Protection feature across all the VPS Hosting plans that have been placed for sale. Our DDoS Protection can Track all types of incoming Attacks including the Application Layer Attacks. DDoS Protection is no longer an option as the number of attacks are increasing day by day, it has become a necessity. The Enterprise-Class DDoS Protection Service that Server Basket offers utilizes a combination of Premium Hardware and Software to provide best possible protection and performance as well. As soon as you purchase any VPS Hosting Plan from us, we will create your account and Setup the DDoS protection software on the chosen Operating System i.e. Linux or Window OS Servers without making any changes to your Application. Incase if you come across any problems with DDOS Add-on, we provide free support to tackle it. Server Basket guarantees protection against Attacks and 100% Network Speed. We are World-class Hosting company based in India. Our impeccable State of Art Data Centers represents the Quality and Security we deliver, they are designed for continuous operations and reliability. The Tier 4 Data Centers are planned well to Avoid single point of Failure through the BCP & DR (Disaster Recoery) practices in place. Purchasing Hosting from us also boosts your SEO Rankings and brings in lot of relevant local traffic as well. No matter if you are a Entrepreneur, Blogger, Already established Professional or a Mid-Sized company, you need to Grab up a DDoS protected VPS Hosting plan that provides Unlimited Bandwidth. 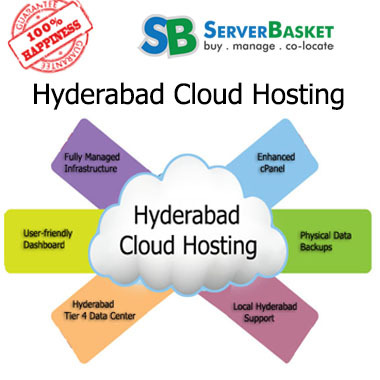 Server Basket is such type of Reliable VPS Provider that powers your website by allocating Unlimited Bandwidth, Unlimited Disk Space. You can Host Unlimited Domains and Sub-Domains and there is no limit on the size of Database. We know time is money and it is very valuable, our Round the Clock Expert Support Team will always help you Solve your Problems. Whether you want any Assistance Regarding the VPS Server or DDoS Protection, you can contact us via Chat Email and Telephone. Our Technical Support Team will be Always Live and keeps on assisting you regarding your business up and running 24 Hours and 365 days.